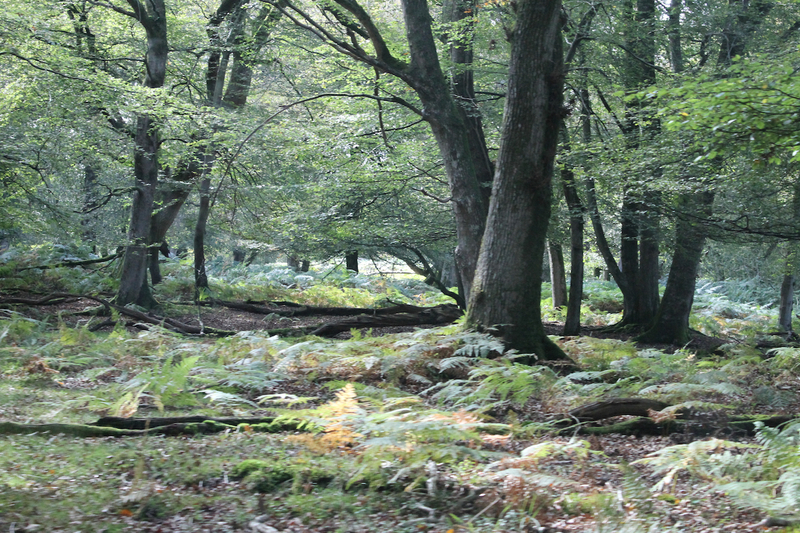 Much of the New Forest is a Special Protection Area (SPA), classified under the European Wild Birds Directive. I’ve been taking advantage of the lighter mornings recently (March 2014) and have been getting out onto the Forest just as the sun is beginning to rise. My early forays have enabled me to experience the melodic repertoire of birdsong that is the dawn chorus. Its volume and intricacy is made all the more discernable by the lack of background noise from other human activity and provides a musical soundtrack to my walks as I navigate the misty footpaths. It is a definite indication that spring is here. The reason for the ‘dawn chorus’ of course is the breeding season when the songbirds are busy establishing territories and advertising for mates. I am beginning to be able to identify their calls and, in the case of the greater spotted woodpecker, the echoes from their displays. As well as providing habitat for songbirds the New Forest is also a breeding site for many species of ground nesting birds. 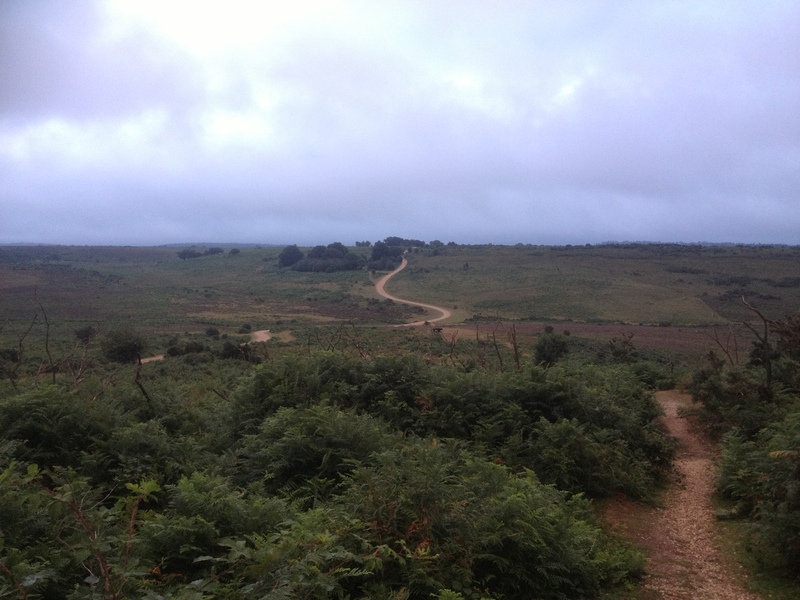 The UK has lost 70% of its heathland habitat making the New Forest particularly important breeding site for heathland birds such as the rare nightjar, woodlark and Dartford warbler. Much of the New Forest is a Special Protection Area (SPA), classified under the European Wild Birds Directive, which affords them enhanced protection. The survival of commoning and the associated grazing system of the New Forest, which was established nearly 1000 years ago, has been one of the most important factors in maintaining its nationally and internationally important nature and landscape conservation value. However, whilst the New Forest offers a suitable habitat there are many other factors that influence the success of breeding birds, including finding an adequate food supply, favourable weather conditions and a lack of predation. We, as visitors to this unique landscape, can also help to increase their chances of breeding success by minimizing our disturbance to them when we go out onto the Forest. The ground nesting birds particularly need our support from March through to July, where any disturbance to their breeding areas or nest sites could have disastrous consequences for their eggs or chicks. Always stay on the designated cycle tracks or footpaths, rather than wandering ‘off-piste’, and keep dogs under control. The New Forest heathland is vitally important to ground-nesting birds. This entry was posted in New Forest, New Forest flora & fauna and tagged birds, commoning, conservation, Dartford warbler, Dawn chorus, ground nesting birds, natural history, New forest, nightjar, off piste, ornithology, songbirds, woodcock, woodpecker. Bookmark the permalink.